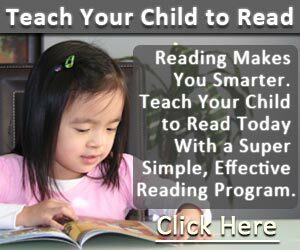 Do you feel that it’s the best time to teach your child how to read? Well, if you will come to think of it, there’s no right time for this. It really depends on when you want to start. Of course, I suggest that the earlier, the better. In fact, some pregnant women read books to their babies while they’re still inside the womb. Studies have shown that this activity can boost a baby’s intelligence and it has been proven by moms all over the world. Regardless how old your child is, it’s suggested to make his learning experience a fun experience. You can do it in different, creative ways. You can play games with them while reading a book or how about role playing? Make it interactive. Children can learn more if they actually experience what you’re teaching. So instead of a boring, classroom lesson, why don’t you give them something fun like huge colored letters, words that rhyme, or incorporating their favorite cartoon characters? Giving a fun and learning environment to your kid helps them to eliminate fear and anxiety. Learning to read with their brothers or sisters can also be a fun family activity. Don’t just stick to the usual learning materials. You can be creative in teaching your kid how to read. You can create flash cards, visual aids, cut out letters, drawings, coloring books, blackboard, whiteboard, colored pens, etc. You also have to understand that children love to explore. It would be great to utilize their five senses in teaching them how to read. Stimulate their sense of sight, sense of hearing, sense of touch, sense of taste, and sense of smell. You can also do some interactive activities like singing while reading the lyrics. Use the things around you. Even a simple clock can help you teach your child how to read. >>Give Your Child a Head Start, and… Pave the Way for a Bright, Successful Future. Start with yourself. Show your kid that reading is fun. In fact, let the whole family join in. Create a fun reading night where every member of your family take turns in reading a book. You can then have a question and answer portion at the end. Sounds fun, right? If your child is still a toddler, you can start by reading bed time stories. It’s a good idea to make it a habit so your toddler can develop his reading skills early. Start by teaching your kid how to pronounce words. Teach your child on how to pronounce each letters first, then words, then phrases, then sentences. Eventually, they will be comfortable in reading longer lines. 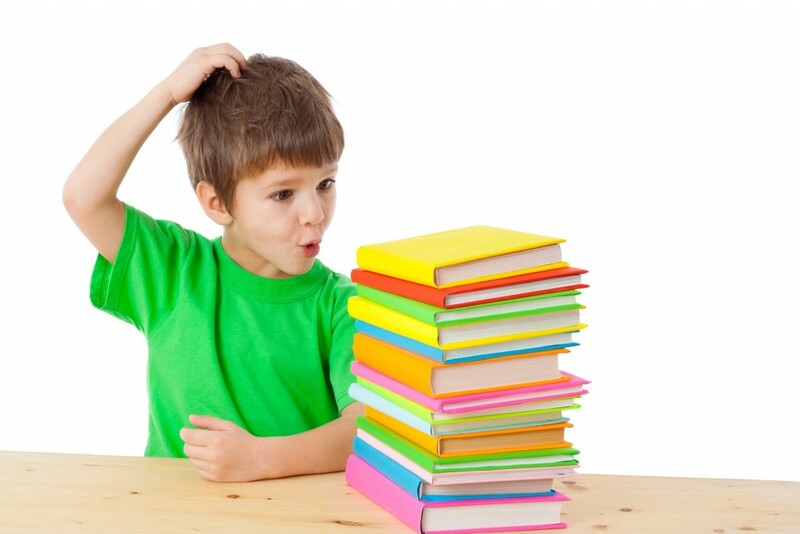 These basic techniques are a good start in teaching kids how to read. Always try some new activities. You are the one who knows your child so you should be able to decide if an activity will be interesting for him or not. It takes a lot of time, patience, and effort but if you will just enjoy the process, everything will be easier. You need to introduce reading as a fun activity to your kids. Therefore, it’s a vital part to make sure that they are at a perfect condition to learn. Teaching your kid on a bad mood will just lead to tantrums. This is what we’re trying to avoid. We need to show them that reading is an enjoyable learning activity. That’s why, before we start teaching, we need to ensure that our kids are in the right mood. Start by asking them what they want to do. If they want to do something else, let them. Join them in doing what they want. After that, start introducing the idea of reading something. It doesn’t always have to be a book. It can be a flash card, or anything. Incorporate it with games so your child will participate. The best time of the day for reading sessions is at night. Mornings can be a little too busy for your young kids. Since they can see a lot of things, getting their focus during day time may seem next to impossible. Their energy levels will eventually drop at night which makes a perfect timing for indoor activities. During this time, you can definitely win their focus by getting their interest. You can then slowly introduce the idea of reading. The next thing you’ll know – they are starting to read out some words. Of course, pick a comfortable place where you can speak with your kid with less interruption. Instead of doing your reading sessions inside your kid’s bedroom, it’s best to do it on your living room instead. That way, your child’s main focus will be on your activity instead of the things that he can find in his room. In order for your kid to learn, you need to consider his physical state. Therefore, you have to make sure that your kid is not sleepy, hungry, tired, or hyped when you start teaching him. Setting a schedule for your reading session activities is also a good way to set a habit. When your kid knows that it’s reading time, he’ll be able to prepare for the activities and set his own mood.